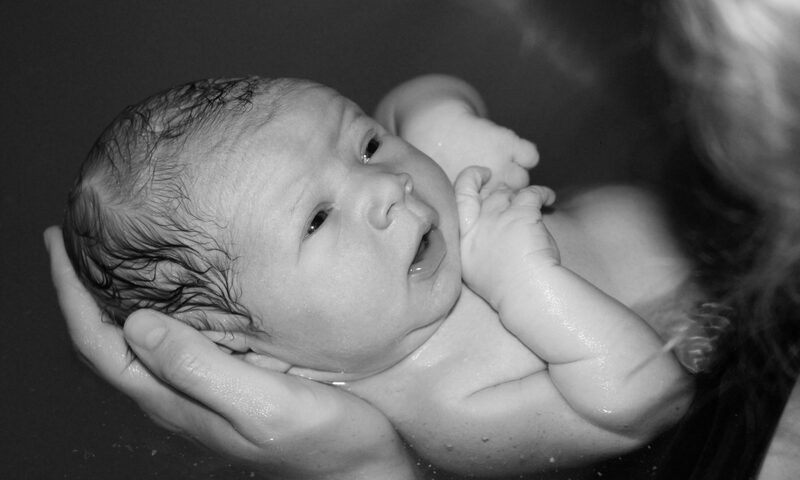 Birth Doula Services. Reduce Fear. Build Confidence.